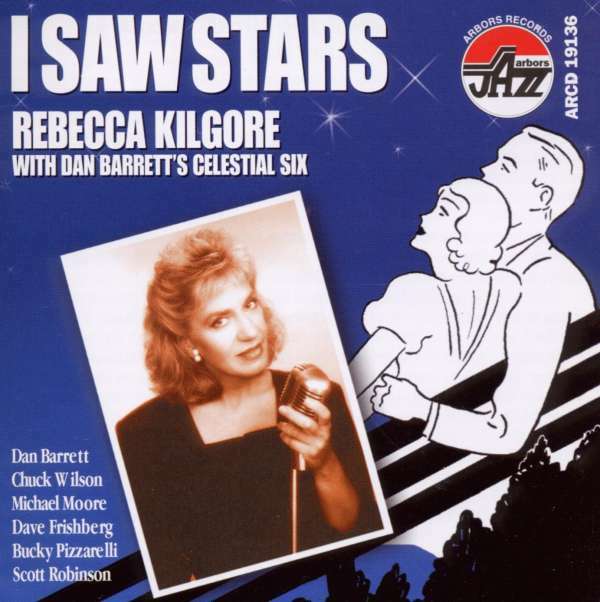 Der Artikel Rebecca Kilgore (geb. 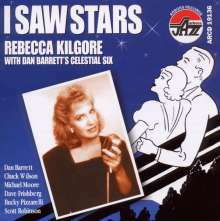 1949): I Saw Stars wurde in den Warenkorb gelegt. + Dave Frishberg, Bucky Pizzarelli u. a. 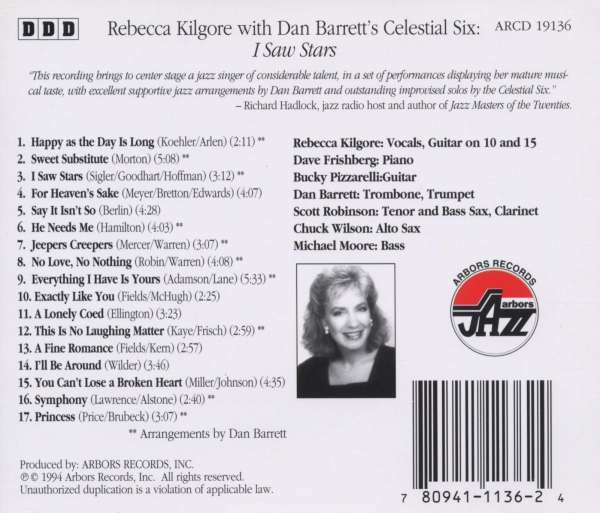 "This recording brings to center stage a jazz singer of considerable talent, in a set of performances displaying her mature musical taste, with excellent supportive jazz arrangements by Dan Barrett and outstanding improvised solos by the Celestial Six.?" Richard Hadlock, jazz radio host and author of Jazz Masters of the Twenties.